B. 1936. Studied at Hull College of Art and then at the Slade School of Fine Art, London. 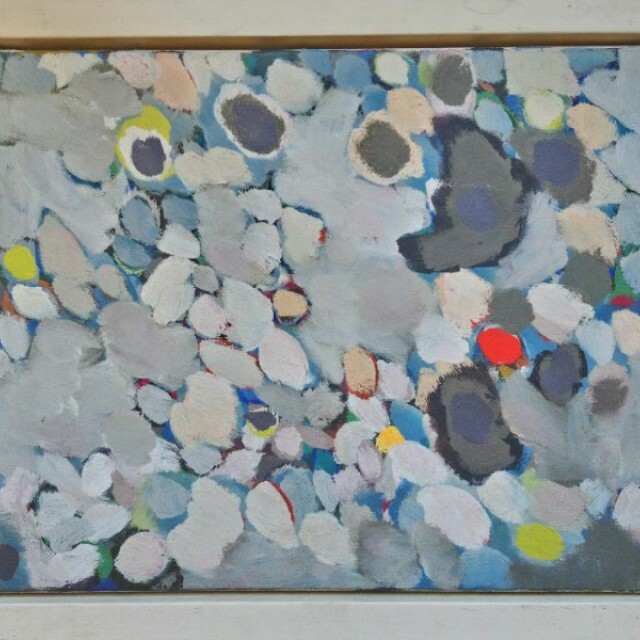 Became a member of the Porthleven Group and developed his abstract style.